Time to swap in the skinny jeans. Are the skinnies dead? New year, new jeans. Unless you have lived under a rock, you will know that skinny jeans have been all the rage over the last decade or so. And for most of us denim lovers, our jeans of choice would be skinny, but all of that is about to be changed! 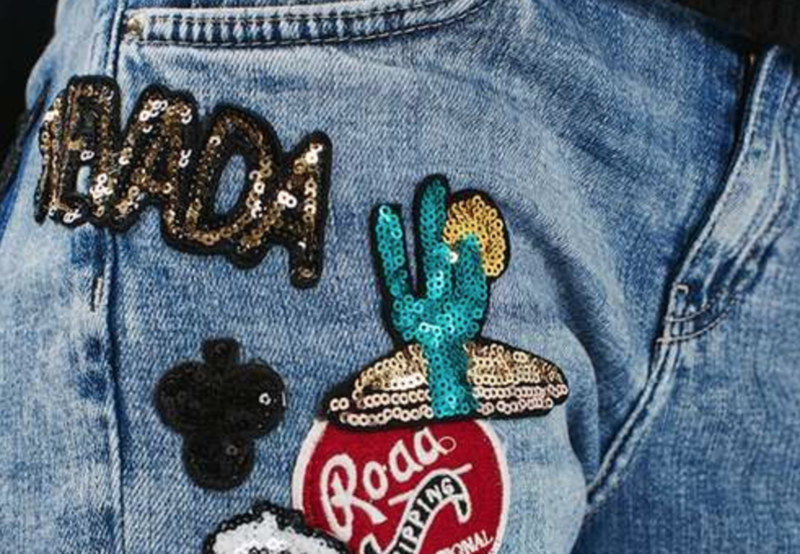 Say hello to the new jeans on the block! Make 2017 a year to experiment with different cuts of jeans. Here are three of our favourites. £42 @ Next.com A more relaxed "boyfriend" style with turned up cuffs and a slight distressed edge are trending. We love this cut contrasted with some statement heels and a crisp white shirt for a done but undone look. £35 @ Asos.com A super leg lengthener, often spotted on none other than Victoria Beckham. Play with different proportions and mirror the bell flare with a flare sleeved shirt. Wear with heeled boots for extra height. 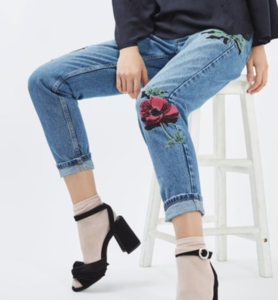 £58 @ Topshop.com Make a real statement with some embroidered jeans. Be sure to pair with a more simple top and try rolling the cuffs and adding some heels for an easy way to take these from day to night.